Do you need a processed tube? At Aratubo we have been striving to offer our customers a comprehensive service, delivering finished tubes that meet the specifications of each individual project. For over 10 years, Aratubo has been integrating new processes which offers added value to our products. We started with custom sawing and have gradually incorporated other tube transformation techniques in order to offer comprehensive solutions to our customers. What can Aratubo offer you? 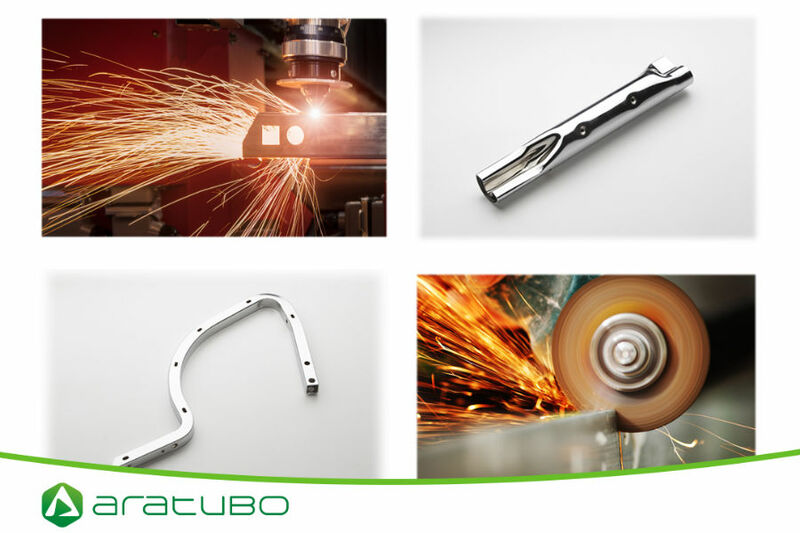 Thanks to our customers, Aratubo is much more than just a welded steel tube factory. If you need a finished tube, please don't hesitate to contact us.